Home Carpet Cleaning Services You Can Trust! Done Rite Carpet Care offers home carpet cleaning services such as; Quality Carpet, Upholstery, Tile Grout, Hardwood and Laminate Floors, Dryer Vent, and Air Duct Cleaning. Proper maintenance of your home will protect your investment and your health for years to come. Done Rite Carpet Care’s green, anti-allergen, corrective, low-moisture, steam cleaning process can help restore your carpeting like never before. We go above and beyond with our ability to clean your upholstery, tile grout and natural stone, hardwood and laminate flooring, plus the air ducts in your home or office. We offer one significant promise on ALL of the home carpet cleaning services that we do. We are the only cleaning company in the area that offers a 100% money-back guarantee. If you have a particular area that you are concerned about, show it to us right away. We will tell you exactly what to expect. If we do not meet those expectations, we will re-clean it for free. If the results remain anything less than we had pledged to you, we will happily refund your money for the area of concern. We are experts at eliminating reappearing spots and correcting rapid re-soiling areas, removing dirt, stains, pet odors and marks, dander, dust mites and allergens, and more from carpet and other furnishings that you walk, sit, and lay on. So if you’re searching for a carpet cleaning that’ll deliver the maximum result & optimized performance call the best carpet cleaner in Ventura County at 877-955-2378. Let us amaze you with all that we can do! We offer a FREE in-home estimate, where we take a close look at the home carpet cleaning services you’re having quoted/cleaned and make you aware of the results you can expect with our thorough green, anti-allergen, restorative, low-moisture, steam cleaning process. 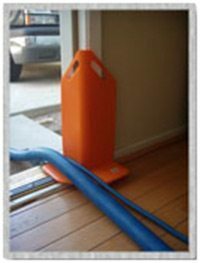 We’ll explain exactly what will help your carpet, tile grout and natural stone, hardwood and laminate flooring, upholstery, and air ducts last longer and look their very best for years to come, as well as what our home carpet cleaning services can do to remove anything that could be causing premature wear and tear or an unhealthy living environment at your home. Promptness – We will be there on time. Awareness – We will detect odors and problem areas. Care – Booties are worn and distributed (up to four pairs) to protect your fresh carpet—no downtime. Respect – Corner guards are set in place to protect your walls and baseboards. Courtesy – Our professionals are friendly and happy to answer questions. Our commitment is to you, our valued clients, whether we are working to restore your carpets, hardwood or laminate flooring, tile grout or natural stone, or air ducts to their best condition. Once you try our cleaning services, you will agree that we are the only source you need to achieve amazing results… and your satisfaction is guaranteed. We Care about your needs and desires as if they were our own. We are able to meet (and most often exceed) our customers’ expectations, thanks to our proprietary green, anti-allergen, corrective, low-moisture, steam cleaning process that combines cutting-edge methods, cleansers, and industry-leading equipment. Upfront Pricing – We promise a FREE exact price quote (with NO hidden charges whatsoever). 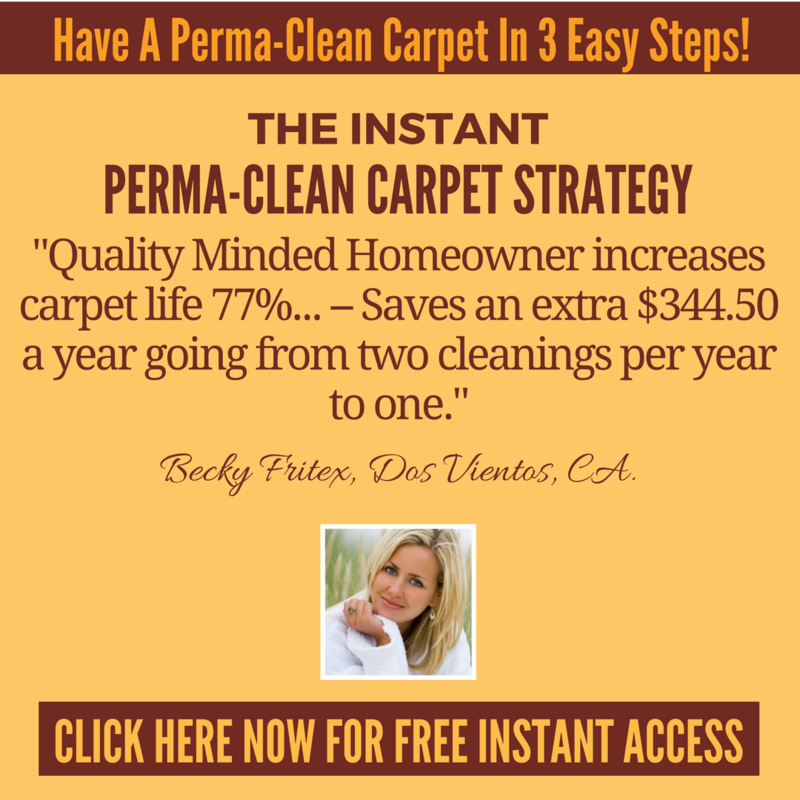 Risk-free Guarantee – My personal, hand-signed guarantee that you will receive the most thorough carpet cleaning ever, with long-lasting results for many months to come (versus a week or two). 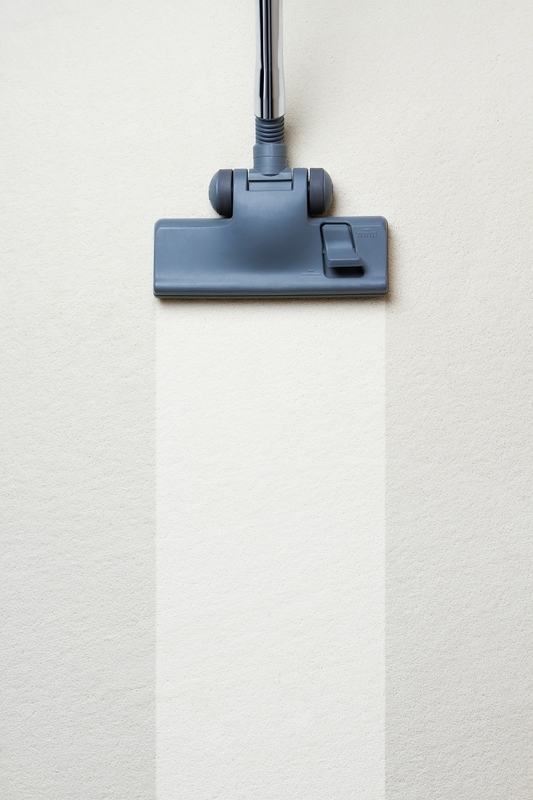 Interim Care Literature – We offer after-care solutions that continually rejuvenate your carpet and prevent premature wear, thereby increasing its lifespan. Green, Allergy Agents –You will enjoy baby- and pet-safe corrective cleansing agents that are effective (mean and green!). Protective Measures – We take precautionary steps to safeguard your walls, other interior furnishings, and exterior landscaping from our hoses and equipment. We respect you, your family, and your home. Free Shoe Covers – To help protect your carpet while it is drying. NO down time. No Spot Return – 30-day guarantee! No other carpet cleaning company in Ventura or Los Angeles County offers this. 30-day “Spot & Spill” Insurance – No questions asked. Simply call us within 30 days of the initial cleaning and we will re-service it ($125 value). The Most Thorough Cleaning Ever – You will experience our proprietary process that is extremely thorough. We don’t mask spots – we correct them. Our fast-drying process stays cleaner up to 153 days longer than a typical professional cleaning. High Rating on YELP – It’s all about customer satisfaction and a stellar track record with the public. Check us out for yourself. We will be thrilled to add you to our family of happy clients!